I love on the weekends having time to make a really nice big breakfast, most people who know me know that in our household pancakes rule the breakfast choices on Saturday. But Sunday, well Sunday is for bacon and eggs. 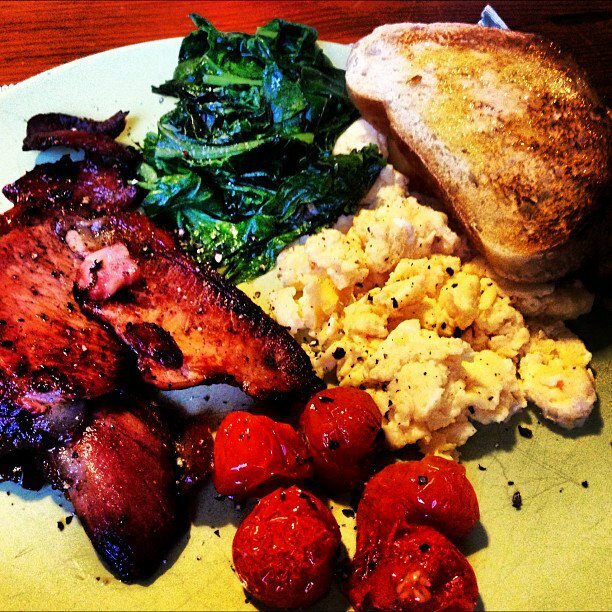 One Sunday recently we sat down for bacon and eggs and assorted accompaniments and I looked at the plate and started to think about what makes the perfect bacon and egg breakfast. Obliviously it starts with the bacon. Good quality Australian bacon is a MUST. My butcher does pretty good bacon, all made on site, the rashes are not too thin and not to thick and taste amazing. The only flaw is that they are short cut bacon rashes and my husband in particular misses the crispy fattiness of the middle bacon rashes. Eggs well it’s a given they should be free range, and free range as in really free range, not oh look we meet some flimsy guidelines so can stamp free range on the carton, but ones that come from a farm that actually give their chickens access to free range. We are lucky that we have our own chickens who give us the best eggs. How you cook the eggs is up to you, we prefer to have ours scrambled. Usually I whisk up some eggs with a bit of cream, melt some butter in a saucepan, add eggs and stir with via wooden spoon till done. I’ve even been known the add in some pesto and fetta too. Tomatoes, now some people grill this or fry them up, but I prefer to drizzle them in olive oil and sprinkle some fresh basil on them and roast them. Obliviously if you are doing whole or even halved tomatoes this takes a bit of time and planning, but I’m not an organised person so usually just throw some cherry tomatoes in the oven as they roast in no time. And lastly there needs to be toast. Preferably thick cut sourdough toast, with butter, real proper fantastic tasting butter. Others in the family also put things like, honey, jam vegemite etc. on their toast. Not me, when it comes to bacon and eggs I like it with just plain butter. Others might add sausages or mushroom or even a has brown and I’ve been known to add corn fritter to the list of things on the plate. But what’s above well I think that makes a pretty perfect bacon and egg breakfast. I love champagne, there I’ve said it. Maybe it’s clichéd, lady in her mid 30’s loving champagne, but it’s quite hard to find a bad champagne. Don’t get me wrong there are some average ones out there, but hardly any I’d class as bad. Plus it’s so celebratory drinking it. Perfect for so many occasions, catching up with friends, tick, enjoying pre dinner drinks, tick, Christmas day drinks, tick. Last year before Christmas I became obsessed with the idea of making champagne ice cream. I had it in my head would go well with Christmas pudding. So after a fair few attempts (some ending in scrambled eggs) I made a good batch, taste tested it on my work colleagues, then made some for Christmas day, where I served it up with the Christmas pudding and…….. It went amazingly well with Christmas pudding. There’s just one thing about the champagne ice cream, it requires 1/2 cup of champagne, this leaves an awful lot of a bottle left over. I’m sure like me you don’t want to waste it, so enjoy the rest of the champagne whilst the ice cream is chilling. Combine cream and champagne in a sauce pan and just being to boil. Meanwhile whisk egg yolks and sugar in bowl sitting over simmering water, whisk until pale and creamy. Add eggs and sugar mixture to cream and champagne mixture. Whisk to combine. Heat over a medium heat, stirring with spoon, unlit thickened and coating back of spoon. 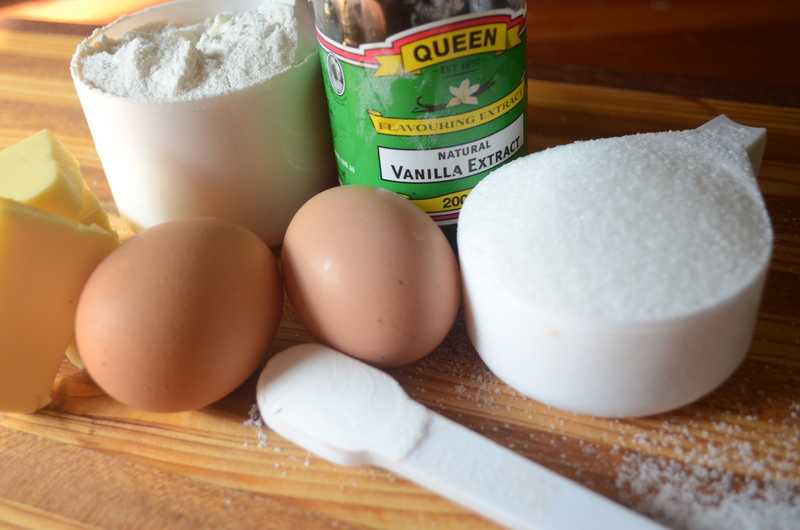 Be careful with this as if you take it too far, it will scramble the eggs in the mixture. one thickened put into bowl (not glass or ceramic) and put bowl into cold water and stir for a couple of minutes (you want to cool it down and prevent further cooking). Once mixture is no longer hot, pop into fridge until cold. then churn in ice cream maker, if you don’t have an ice cream maker, that’s ok just beat it with beater, op in freezer 30 min, then beat again, repeat 3-4 times. Freeze until fully frozen. Serve with Christmas pudding, Enjoy. No really it is, there are decorations up in all the shops and here in the city I live in Christmas has been heralded in by the annual Christmas pageant which is one of the biggest, if not the biggest Christmas pageants in the world. Its huge and this year over 350 000 people turned out to watch it (that’s like 1/3 of the city’s population). Tradition growing up was that we put the Christmas tree up on pageant day, and I’ve continued this tradition with my kids. We blast out the Christmas music (much to my husband’s horror), and set to work putting up and decorating the tree and much of the house. We even had our outside lights up on the same day. Whilst that sounds impressive it’s really 2 strands of solar powered lights which over time have become entangled with a climbing rose and wisteria so we can’t actually pack them up, so all actually do is flick the on switch. 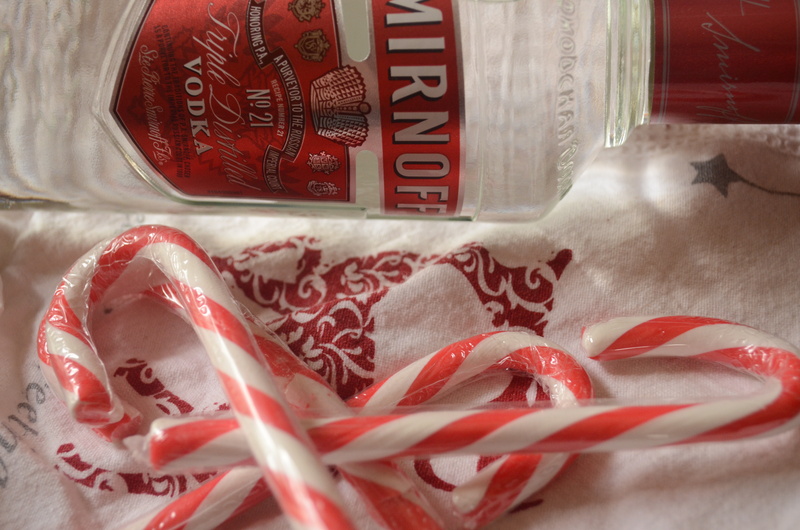 One of my new Christmas traditions is to make candy cane infused vodka. I got the idea to make it whilst listening to the Joy the Baker podcast and Joy and co host Tracey were talking about making infused vodka. 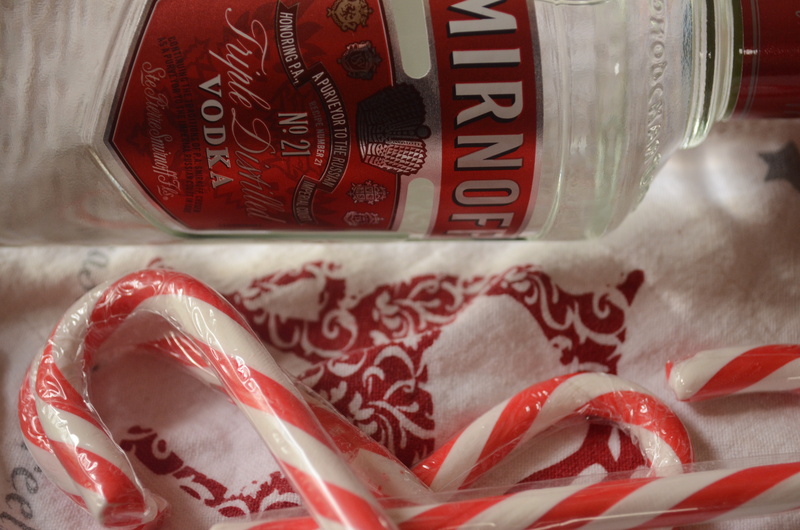 I thought candy cane infused vodka would make an amazing present. I was wrong on 2 counts with this. I envisioned little jar of candy canes surrounded by vodka, reality the vodka essentially melts the candy canes within hours so its becomes a pink, sticky vodka mixture. The second reason is the smell. The permit in the candy canes combines with the vodka to make a scent one what one might tactfully call super charged mouth wash. I’ve totally put you off making it now haven’t I, well stick with me on this. Ok so it didn’t turn out exactly as planned, but not being one to waste vodka I put out the call on facebook as to what I could drink it with. A very wise and knowledgeable friend suggested apple juice. So I bought some apple juice and mixed a shot of the candy cane vodka in with a glass of apple juice and hello new favourite Christmas drink. The peppermint worked really well with the apple juice. I’, thinking about this year taking it a bit further and making full cocktail using the vodka, so I’m all up for suggestions on things to mix with the candy cane vodka. I’m not going to give you a recipe for this as it’s so easy. You just need a glass jar, vodka ( go with mid range stuff) and candy canes. Simply put candy canes in jar pour in vodka so it comes almost all the way up to the top of candy canes (I used 7 full sized candy canes in a 500ml jar then just poured in vodka till almost up to top of candy canes), put lid on leave in dark place for 3-4 weeks shaking every couple of days and ta do, candy cane vodka. I’ve been experiencing a bit of meh in the kitchen recently. I really haven’t had that much desire to cook/bake. I mean I’ve been cooking dinners and making lunches etc. but I’ve been doing this more because it has to be done then a burning desire to cook. Perhaps life’s just been to chaotic and tiring I’m not sure what was behind it but this week I got my baking mojo back. I’ve made a couple of cakes and have been pursing recipe books feeling enticed to bake and cook other things. It’s good to be back in my kitchen happy place. 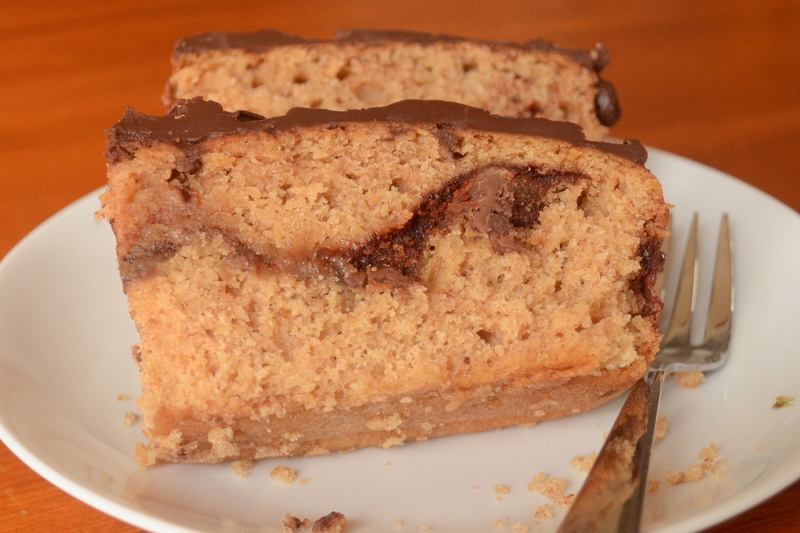 One of the cakes I made is a cinnamon cake. 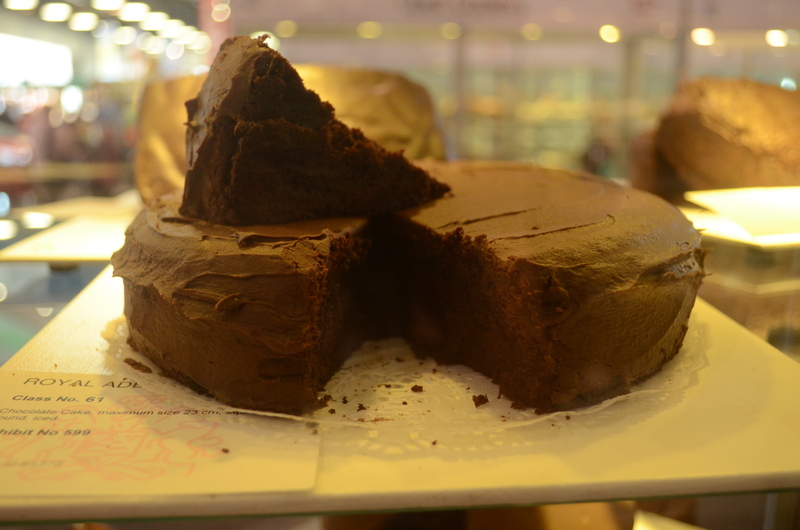 It has a layer of chocolate and cinnamon sugar in the middle and chocolate icing and was really really delicious. preheat oven to 180 degrees, grease a square cake tin. whisk together flour, baking powder and remaining cinnamon. In another bowl mix together eggs, milk and vanilla. Mix milk mixture into flour mixture. Fold in butter. it will look like it won’t mix together but just keep gently folding it in. it will end up a nice shiny batter. Pour 1/2 batter in cake tin. Sprinkle chocolate over batter, the sprinkle cinnamon sugar. Top with remaining batter. Bake approx. 40 minutes or until done (skewer will come out clean). Cool in tin 15 mins then turn out onto cooling rack. 2 1/2 tbl butter softened and cut into pieces. heat chocolate until it’s almost all melted (I do this in short 30 sec bursts in microwave). Stir in butter, finish melting chocolate, you don’t want it really melted and runny, so if it’s like that just leave it for a few minutes so it’s a bit thicker and easier to work with.. Spread on top of cooled cake. leave to harden up at room temp. Right it’s the second week of school holidays here. I’ve been lucky enough to have had time off from work these holidays so I’ve been with the kids every day of the holidays. It’s been lovely to spend time with the kids, but when you’re peppered by chorus of I’m bored, what can I do, plus add one autistic child thrown out of routine into the mix and the 2 weeks can seem long time. So in order to combat the boredom these holidays we’ve been making the most of this lovely spring bordering on summer weather and doing lots of outside stuff. We’ve been hiking to see waterfalls and as a bonus saw koalas, been on waterslides, been to the beach, gardened together, had picnics, visited play grounds. But we’ve also had some indoor time too doing arts and crafts and cooking in the kitchen. We’ve made butter from scratch, baked cakes and made biscuits. 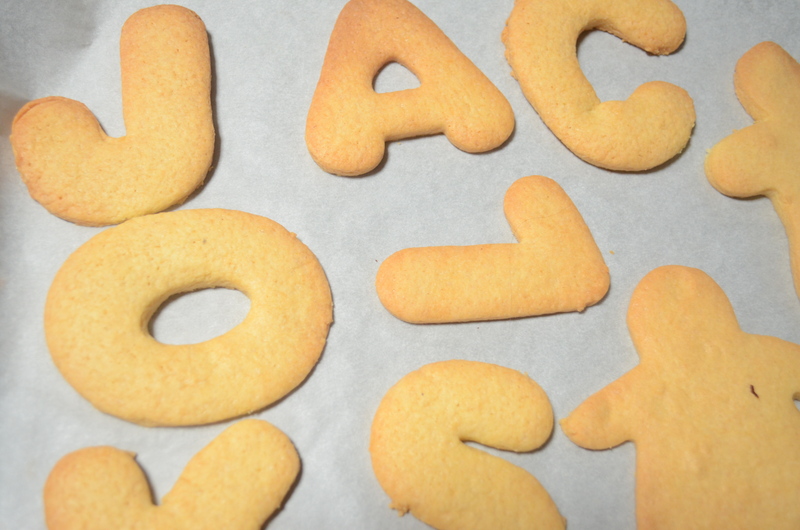 I made these at the kids request as they wanted a biscuit they could write their names with. So I pulled out my stock standard rollout and cut up shapes biscuit recipe and out came our newly acquired alphabet biscuit cutters and we made biscuits. I love the smell of butter and vanilla and all the ingrediants created a very tasty dough. Cream butter and sugar together until pale and creamy. Mix together flour and baking powder and add into wet ingredients. Mix until dough starts to form. I usually tip it out onto a kitchen bench while it’s almost a bit crumbly and then shape into 2 discs. wraps each disc in cling wrap and place in fridge for at least 1 hour. Once chilled its ready to roll out. I roll mine out between 2 lightly floured pieces of baking paper and roll till about 1/2 cm thick. cut out into desired shapes using biscuit cutters. left over dough can be reworked together and rolled out again. Place shapes on baking paper lined tray and bake for approx 10-15 mins, or until lightly browned. leave to cool on trays for about 5 mins before moving to a cooling rack. Ok one might say sprint started just under a month ago at the beginning of September, but now, just in the last couple of weeks or so it really feel like the season has changed. The days are getting longer and there is real warmth in the suns rays. There’s oh so many flowers around. Just in my small front yard alone there is a delightful combination of wisteria, jasmine, daisies, roses, lavender, geraniums all blissfully flowering. It’s probably because of all the flowers and lovely green shoots that I think spring is pretty and feminine. 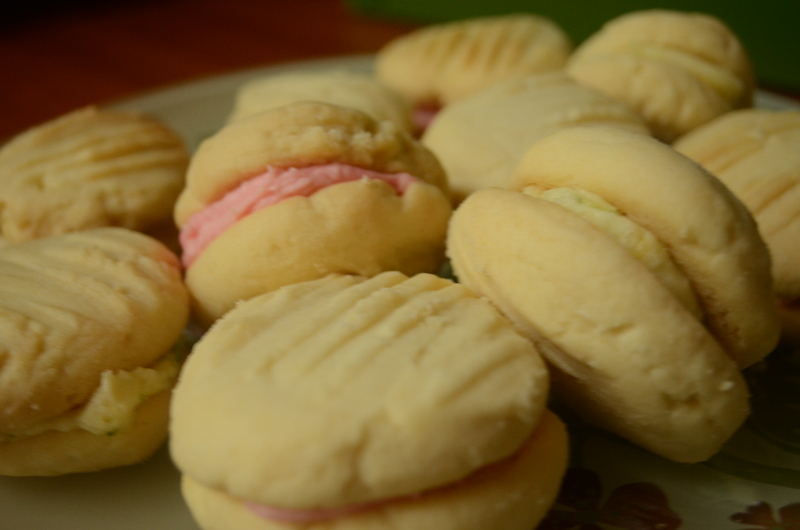 Much like these melting moments. They are all pretty with the different colours and say eat me outside in the sun with a cup of tea. Of course most importantly they are delicious. Roll a tablespoon of the dough until a ball, place on baking tray, repeat until mixture is used up making sure you leave space between each ball. What you want to is make sure the balls are all about the same size, as this will give you biscuits of the same size which is easier for sandwiching together with filling. Once you’ve done that, press down lightly on each ball with a fork to flatten it. Bake in oven swapping trays around 1/2 way through cooking until lightly golden, about 15 mins. Beat butter until light and fluffy. Sift icing sugar in, beat until combined. Put 1/2 mixture into another bow. Add strawberry essence and pink food colouring and mix well. Add lemon and lime rind to remaining icing mixture. Spread the icing mixture over the flat side of 1/2 biscuits (probably don’t put the strawberry icing on the same biscuits as the lemon lime icing because I’m thinking it might not taste so good). Sandwich the remaining biscuits flat side down on top of iced biscuits. 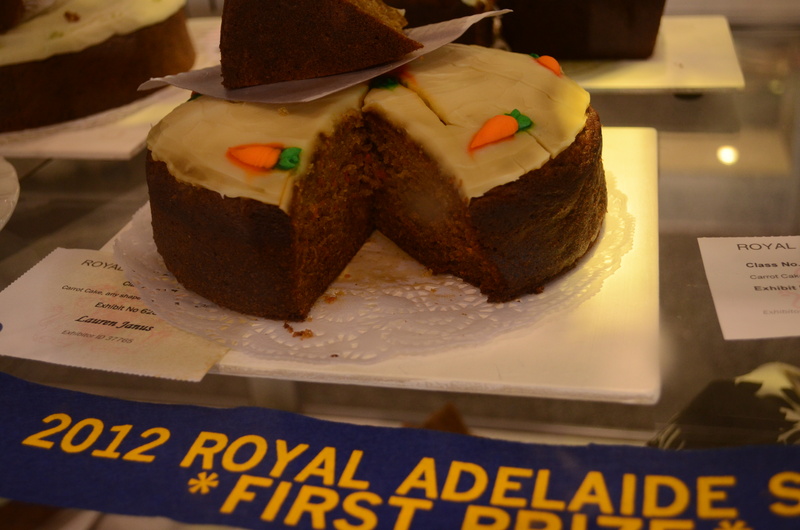 If you’ve been living under a rock this week in Adelaide the Royal Adelaide Show was been on. For those of you outside Australia it’s similar to a State Fair. About 500 000 people attend the show. There’s rides, show bags, animals, wood chopping, fireworks food, wine, a cornucopia of stalls selling stuff and an incredible variety of competition categories form including cookery. 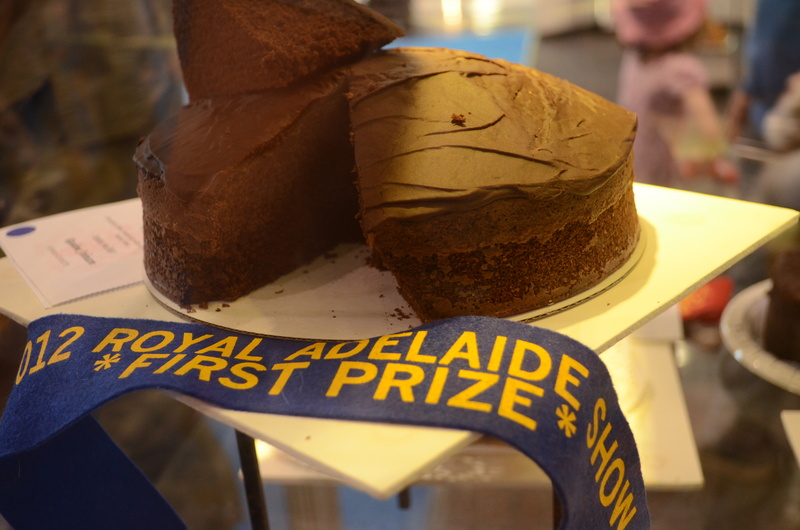 Last year we had a look at the baking entries and I thought I reckon I could give that a go, so this year I did. 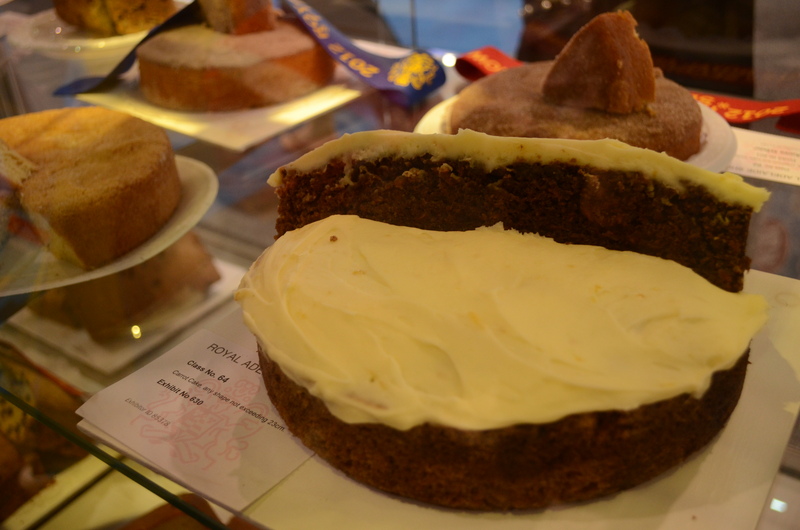 for most of the open cookery there is no qualify you just fill out your entry form and pay your entry fee and turn up on allocated day with your baked goodies. Instead of starting small and entering 1 category I thought I’d tempt a baking induced nervous breakdown and enter 3 categories. Chocolate cake, carrot cake and Anzac biscuits. 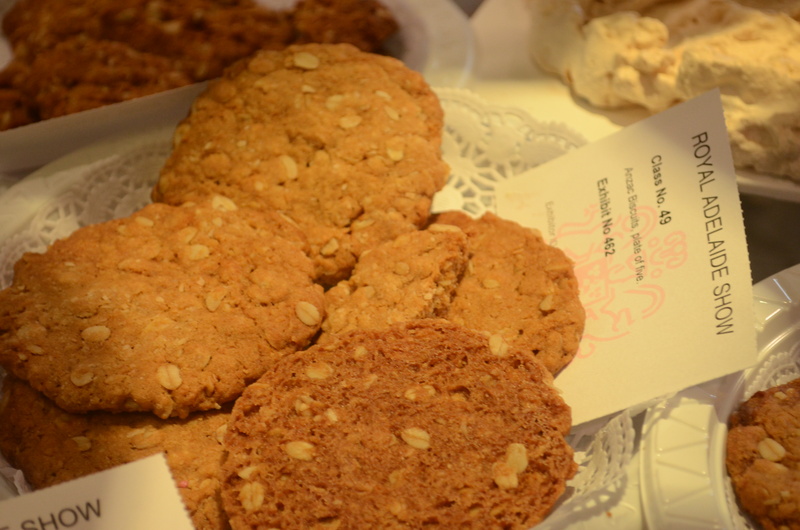 I bake really good version of these (see my Anzac Biscuits post) so thought I’d give it go. In the months leading up to it I was intent on baking these things often to get a consistent result. I didn’t bake them as much as I really should have but people I’d still have to suffer through multiple tastings of these baked goodies. My husband at present can’t really face another Anzac biscuit. So after 12 hours baking and an insane amount of eggs, flour, butter and sugar later I was all done . Well how’d I go? No ribbons for me as you can see in the picks below my entries were different form the winning entries. But I’m ok with that. I’m more impressed that I did it. 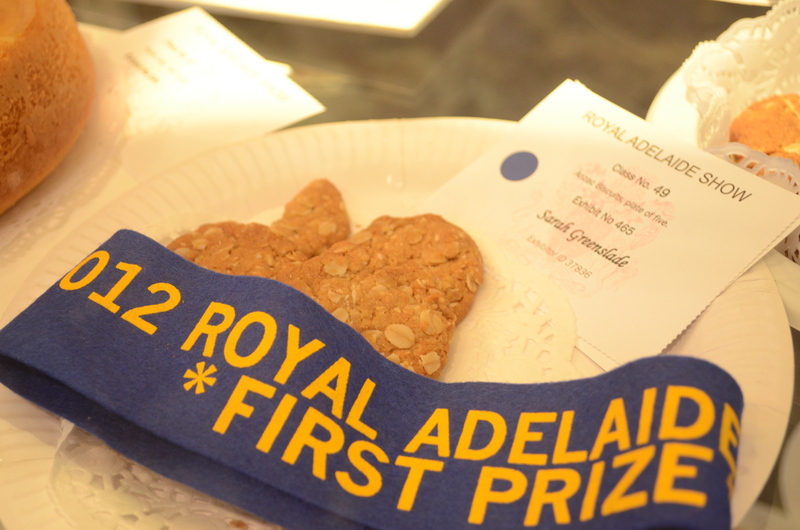 Would I enter again, sure, next year I’m aiming to enter the Anzac biscuits because mine were pretty damn good, just bigger than the ribbon winners, the rock cakes and lamingtons (see my blog post for my amazing lamingtons).